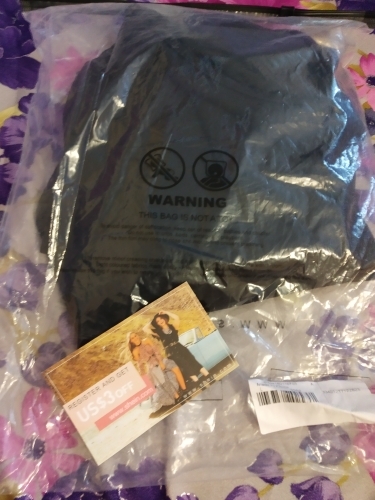 I never got my order because my city mail misplaced the package but the store and store were always very attentive and kind and made me return my full money. Thank you! 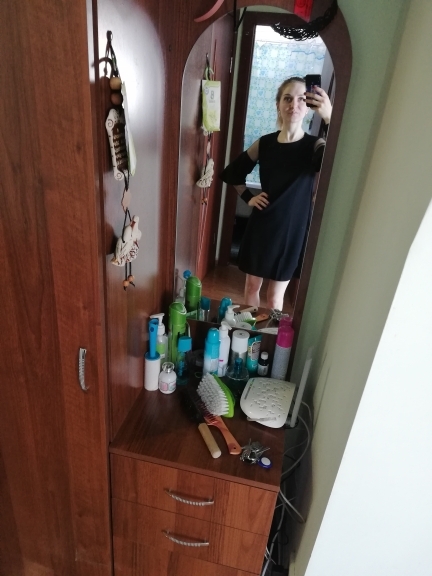 All kind time of the day, the dress, really very good, looks missing!!! I found no defect. Definitely recommend!!! 1000 stars! 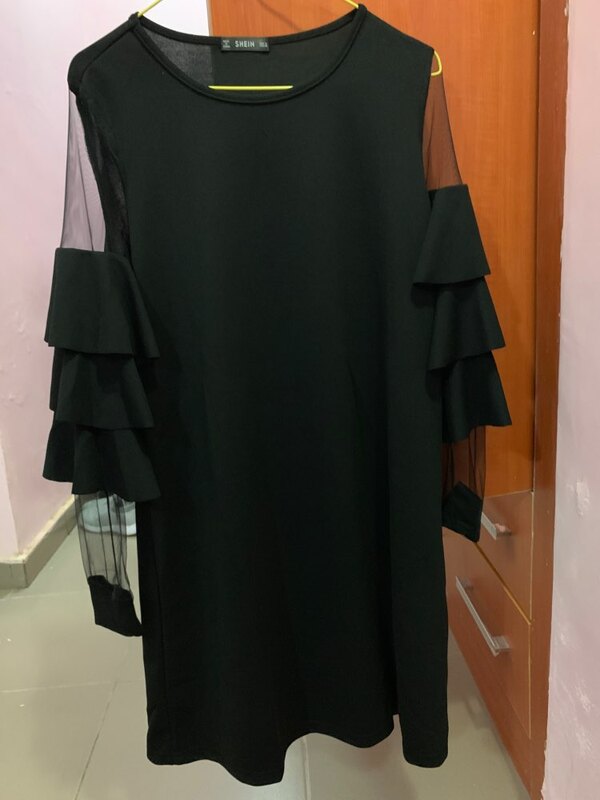 I ordered m, back-to-back, but i did it intentionally, because i'm currently in the stage of losing weight (after childbirth) .. my parameters at the moment height 160 98-81-104 weight 70 .. the dress looks good even now, but when i get rid of extra kilos)) there will be a bomb in general .. i will post the photo later .. 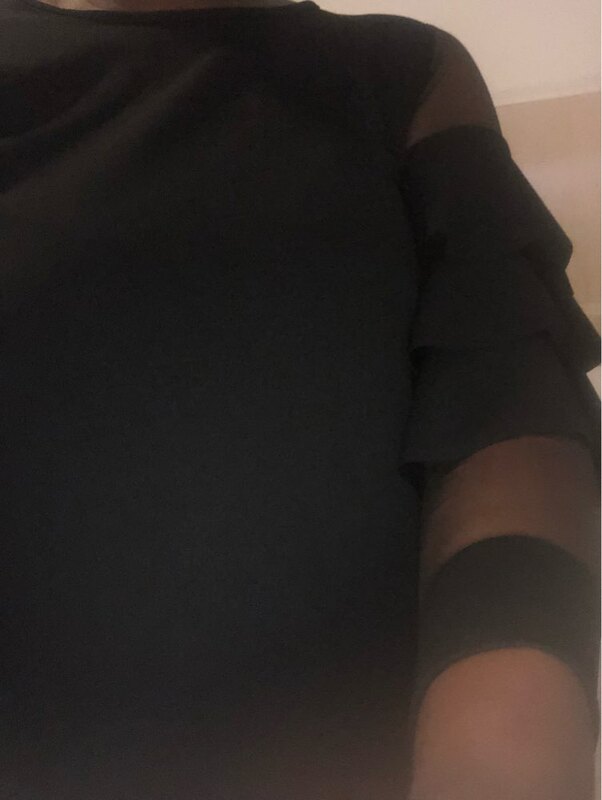 The dress was pleasant, the size m came up to 44-46 and a 6-month tummy, a little narrow mesh sleeves, went a long time, the model and performance liked-everything is neat and concise. It was a month before peter. I ordered the size grid and everything coincided. At og 95 took the size of m and was not disappointed, the whole village is excellent. The quality of performance is good, the seams are even, the sewing is even, the smell is absent. Cloth is dense. The cutout on the throat is a bit too big, as for me. Cute dress. The photo did not do as it fully corresponds to the picture. Shipping 1,5 months due to chinese new year. She took with a coupon for 715 rubles. On the dimensions of 88-70-97 the village is good, although the shoulder blades are somewhat baggy. 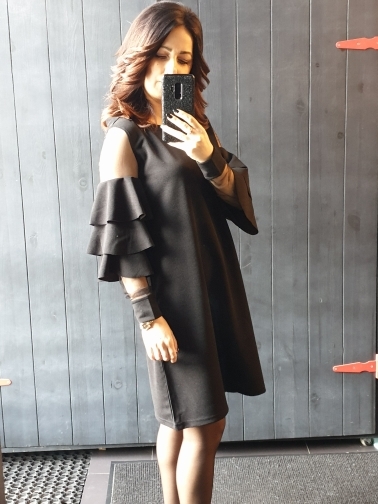 Dress above the knee by 7 cm, not too short. 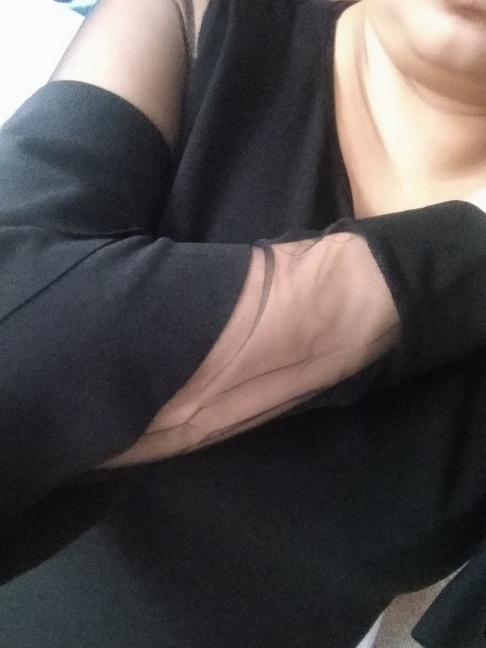 Do not like the seams on the grid, i raise the sleeves to the elbow. The material, to be honest, ugly-shines through, with synthetic shine, but rather heavy. In general, the dress is original, at its cost. 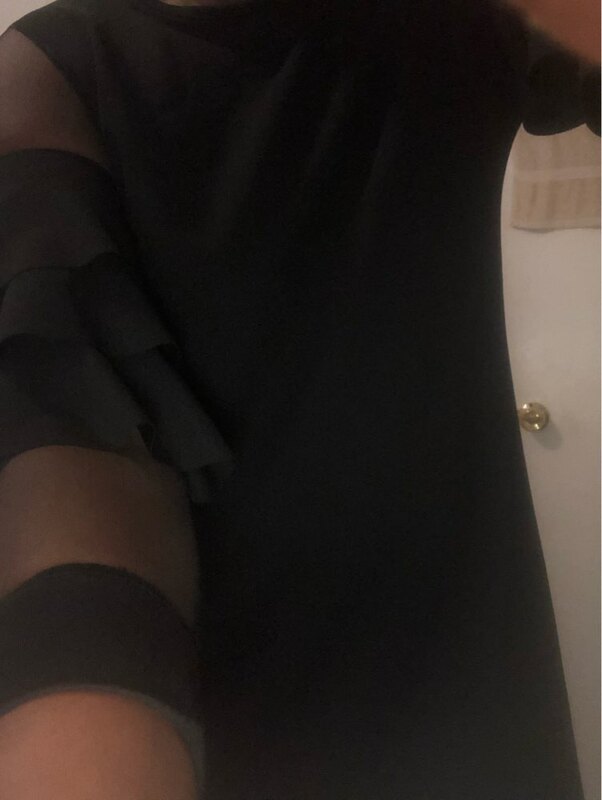 Cool dress. It does not look cheap, which is very pleasing. Generally cool for such a price. Insanely happy!! The order took a long time. There are no pritenzy in quality. Slightly small in the chest, but not critical. 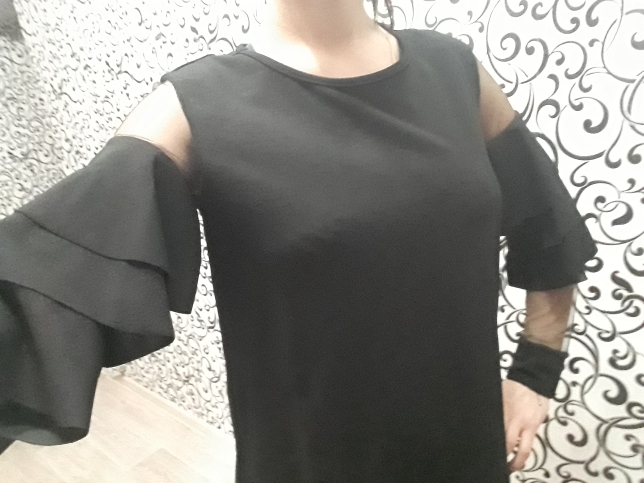 Good dress, ordered size c, but it is a little too small in my chest, and the arms are pressed, it was necessary to take m, otherwise everything is fine, i recommend! Dress, for such money is excellent! i recommend! size s was like medium, very big and loose. but erverything else was ok.
Everything is perfect! Gorgeous dress! 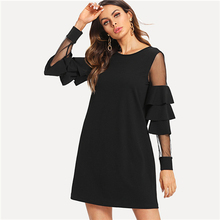 Ordered january 22, the store sent on the 2nd day, the parcel was fully tracked, received in the post office of moscow on march 14. Very long went, the seller had to extend the protection 2 times. 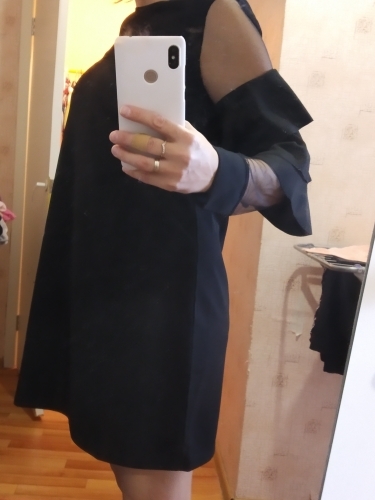 The dress is very good, sewing quality, the size of m in russian 44-46 is excellent. Synthetic fabric, but very good, pleasant to the touch. I recommend to buy. 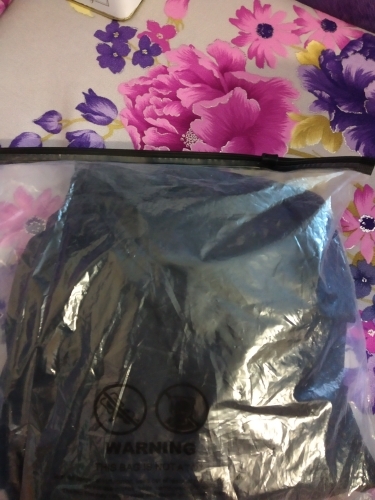 The seller was always in touch, very responsible, thank you very much! 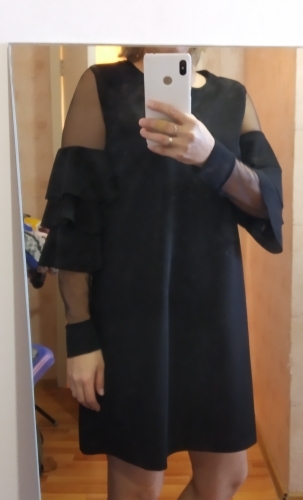 The dress is excellent, for this price is generally chic, on my parameters og92, ot 86, ob 92, l came up perfectly, the only minus is, i would like a subtraction on the chest, and otherwise everything is super, synthetic fabric is dense, or anything shines through, the bottom of my height is 168 above the knee centimeters by 10, It was true for a very long 1,5 months even a little more, but with the store kept in touch and we extended the protection, so everything is fine, came in a branded package, and the seller put another coupon for $3, nice. 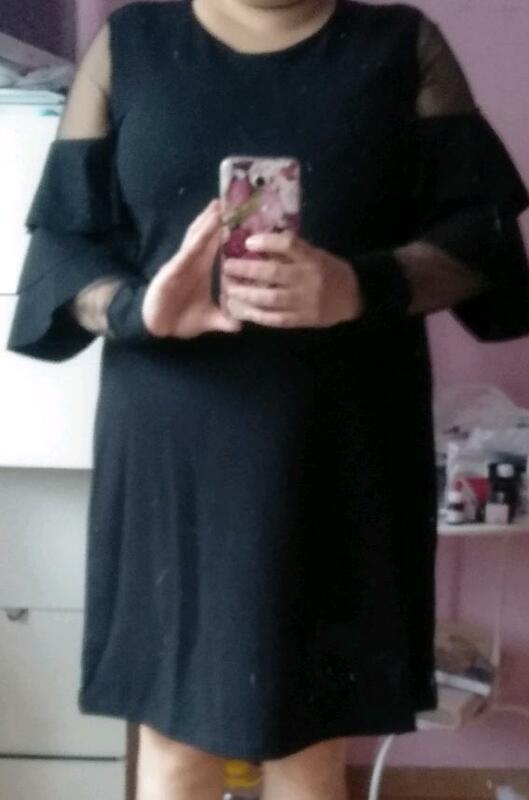 The dress came relatively quickly, the photo matches. At its 46 took m, a little tugovato in the chest. Quality is good. As in the picture, everything is fine, on og97, the village is good, not tight, but for a height of 165 cm, long, i will cut. 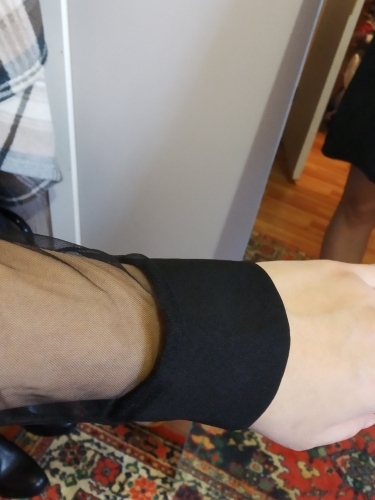 The only problem is that the siza of the sleeve, is very closed, my sleeve was tight from the siza.